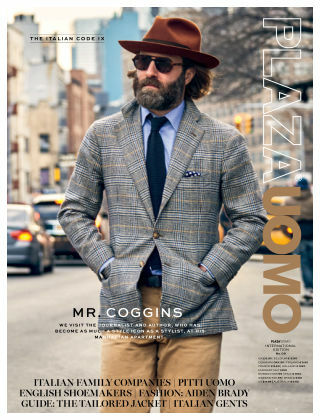 With Readly you can read Plaza Uomo US & International (Inga nya utgåvor) and thousands of other magazines on your tablet and smartphone. Get access to all with just one subscription. New releases and back issues – all included. 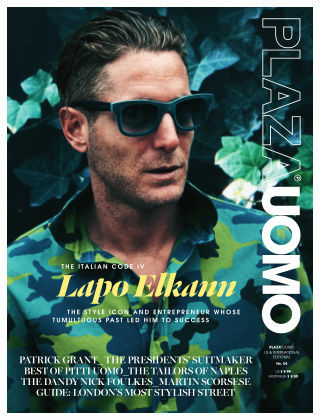 PLAZA UOMO is a classic style journal for men – a refreshing novelty among Scandinavian magazines, picking up on the booming interest in classic dressing. It’s all about know-how, elegance and taste. 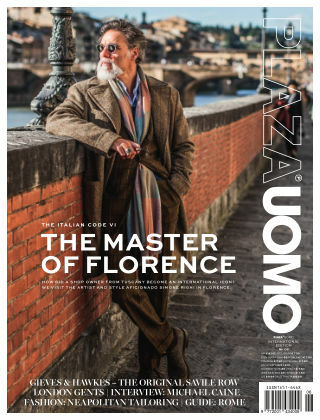 Plaza Uomo is a cicerone to all things sar- torial, serving its readers (age group 25-55) with the secrets behind the perfect suit, shirt or watch. The magazine has a natural bond to the tailors of Italy, London’s Savile Row and its counterparts around the well-dressed globe. It draws inspiration from the history of masculine style, from Cary Grant, Marcello Mastroianni and Michael Caine to modern-day icons such as Jeremy Hackett and Tom Ford. 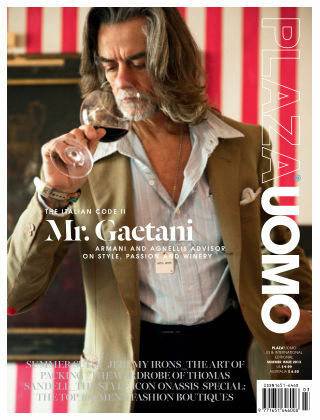 Although ”dress for occasion” is a central motto to Plaza Uomo, the magazine also serves as a guide to the planet of the modern gent: fine dining and wines, art and design, sports and travel. 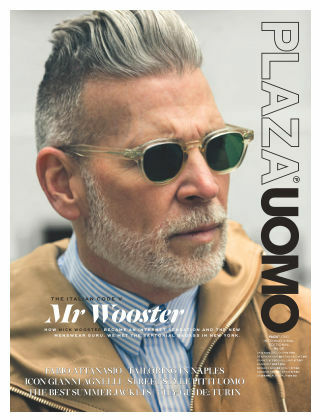 Plaza Uomo is made by the award-winning team behind Plaza Magazine.